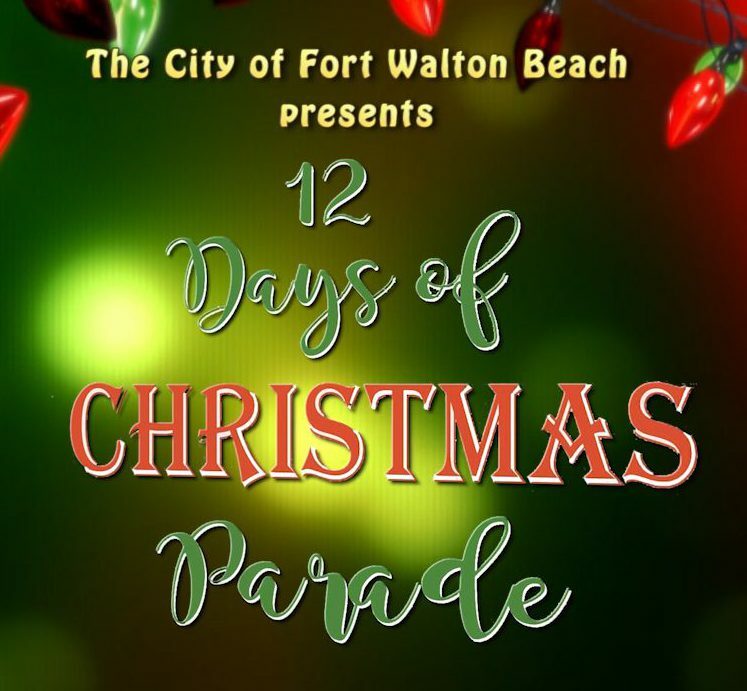 Order your BluRay disc of the 2017 “12 Days of Christmas” Parade brought to you by the City of Fort Walton Beach’s Parks and Recreation department. This holiday parade took place on December 4th, 2017 on Eglin Parkway in Fort Walton Beach, Florida. This is a multi-camera video and hosted by Ted Corcoran of the FWB Chamber of Commerce and Amy Jamieson from the FWB City Council. Free shipping withing the continental USA.